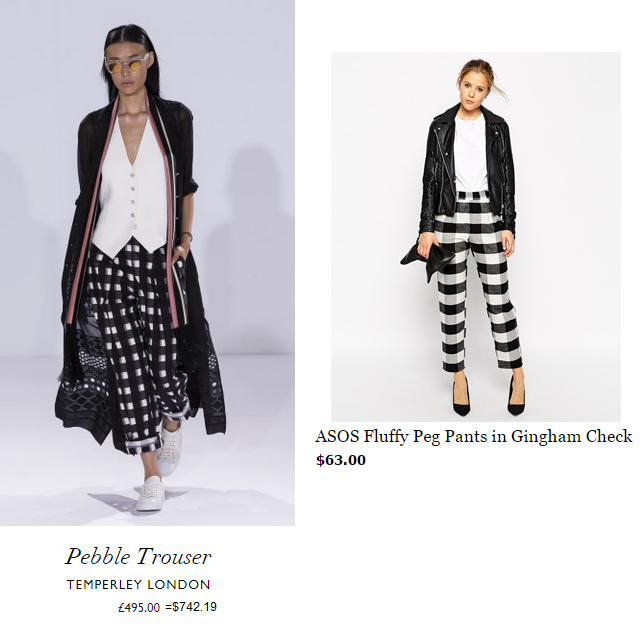 2015 Spring Frugal Fashion: My take on the frugalicious side of it! So I have been doing my research on Spring Fashion and I absolutely loved every minute of it! We definitely do not have $550 for a dress from Bottega Veneta so I have found some "frugalicious" items that won't break our wallets! You can find anything you want for so much cheaper! Check out the Spring Frugal Fashion! One of my favorite stores is Target, but next to that is H&M! And now here are a few of my selections.